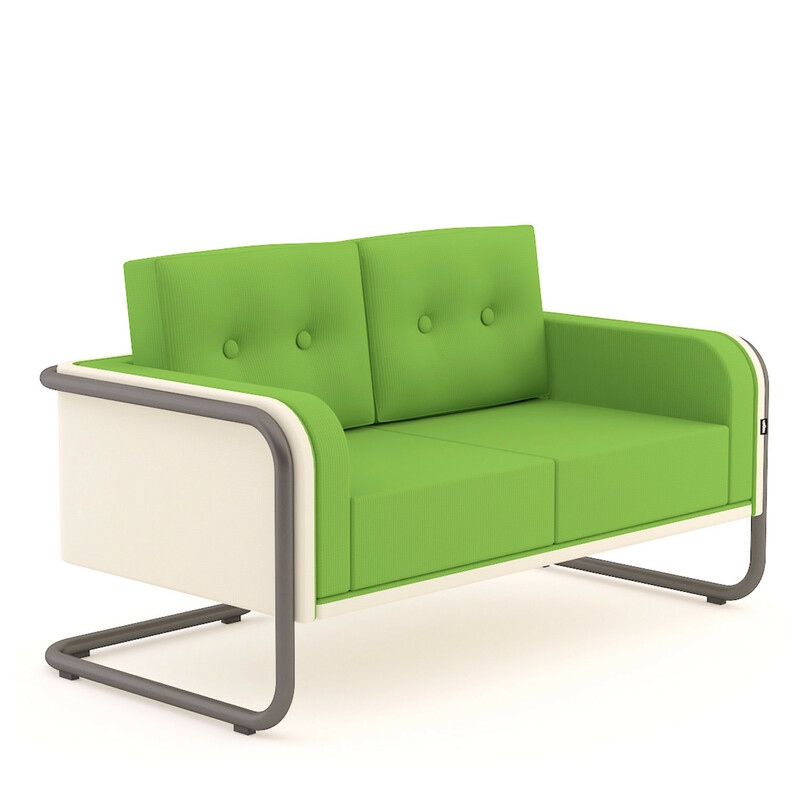 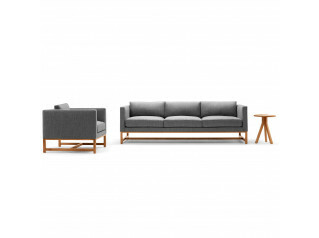 Mr. Snug Low Sofa by Ivar Gestranius and Kevin Lahtinen. 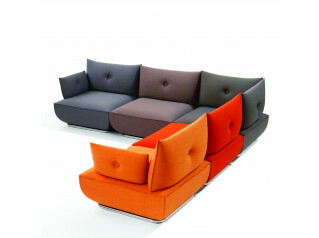 Mr. Snug Soft Seating is available in a high back and this low back version. 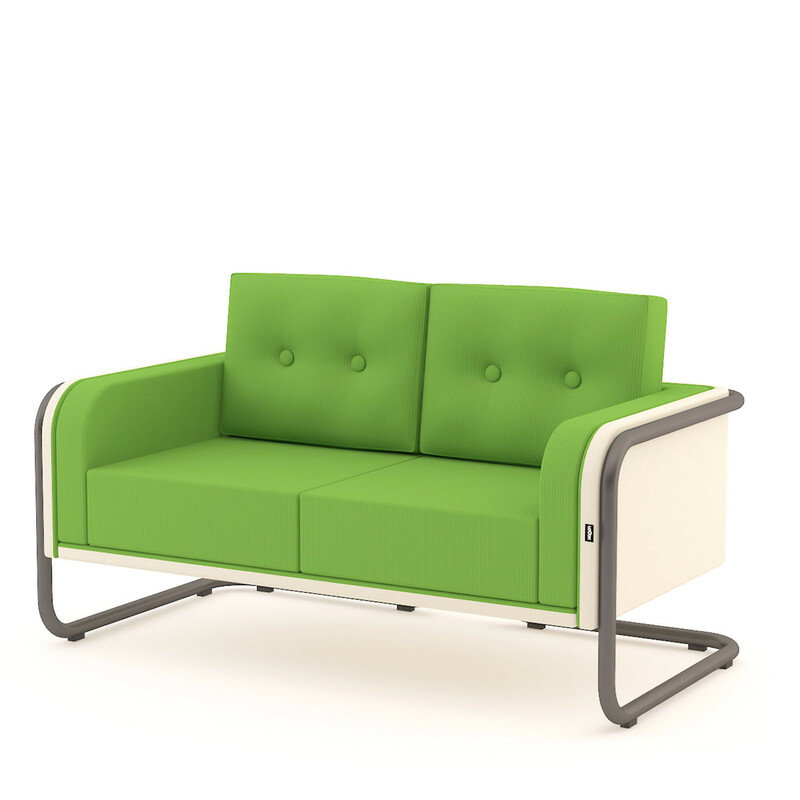 The slightly more discreet Mr. Snug Low Back Sofa has an inviting and cool retro look and is ideal reception soft seating for guests, visitors or in breakout areas for relaxing. 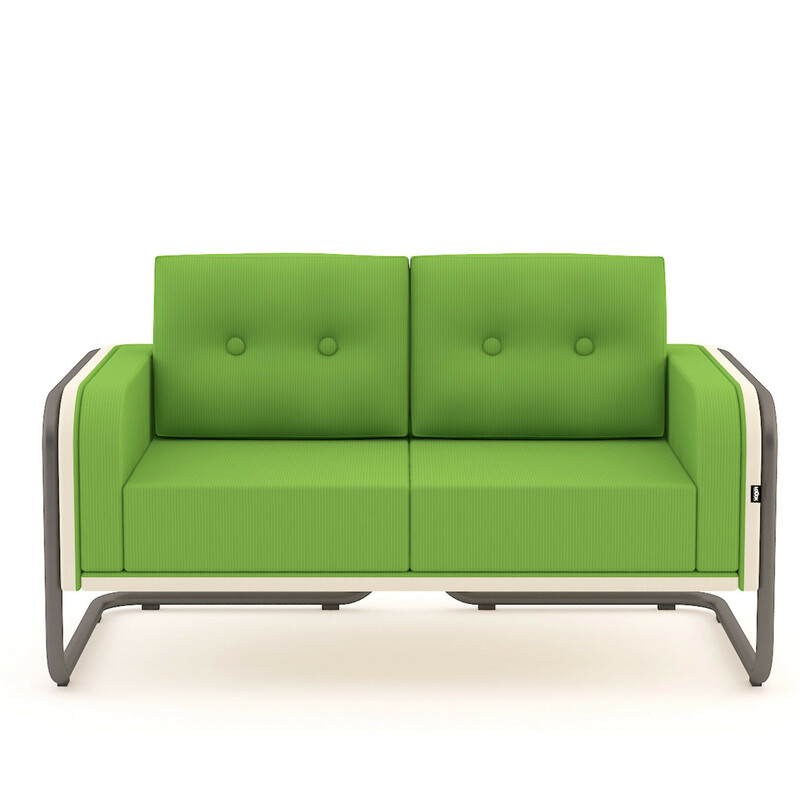 Why not combine Mr. Snug Low Sofas with the high back version to create stylish, versatile and functional office lounge seating and public waiting areas? 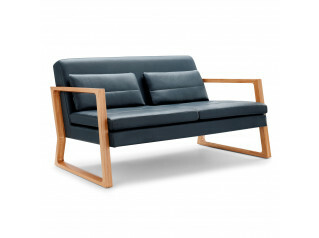 You are requesting a price for the "Mr. Snug Low Sofa"
To create a new project and add "Mr. Snug Low Sofa" to it please click the button below. 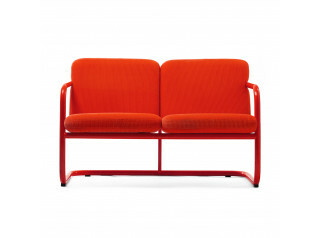 To add "Mr. Snug Low Sofa" to an existing project please select below.